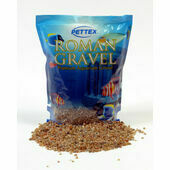 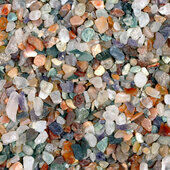 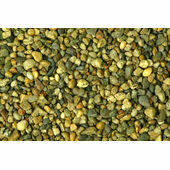 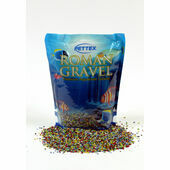 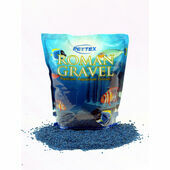 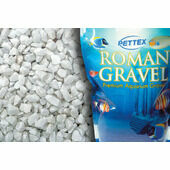 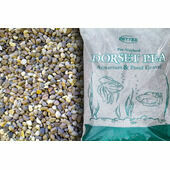 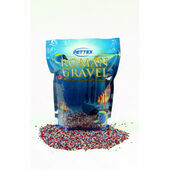 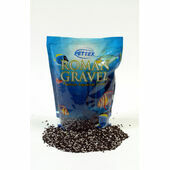 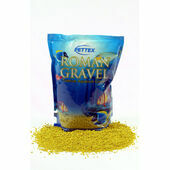 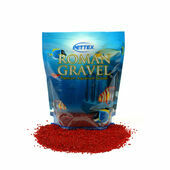 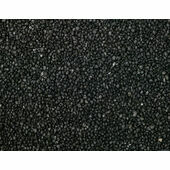 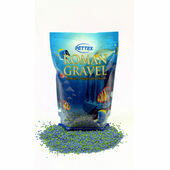 As a planting medium, aquarium gravel naturally serves a very useful purpose. 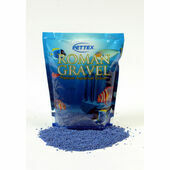 It is also however one of the most reliable ways to enhance the appearance of your tank, and with the huge range of colours and patterns in our range, you’ll be able to build the perfect ground below your fish. 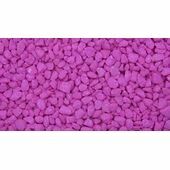 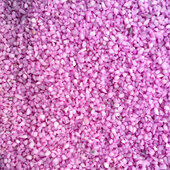 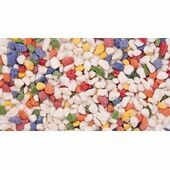 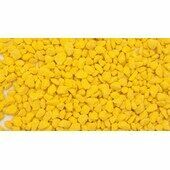 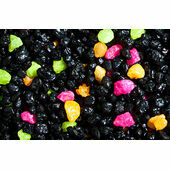 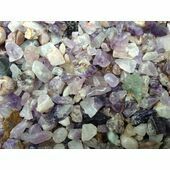 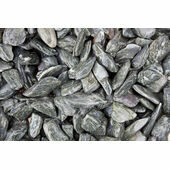 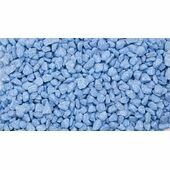 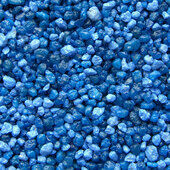 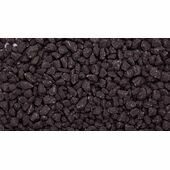 From slate effects to fluorescent stones, this range of aquarium gravel can be easily coordinated with your lighting situation, and of course the colour of your fish, to produce a startlingly beautiful indoor water environment.